There’s been a lot of speculation that Apple’s next iPhone will come with built-in near-field communications (NFC) technology that would allow users to use the iPhone 5 as a credit card. Unfortunately, if you had hopes to do away with the plastic forever – you might have to wait a bit longer. 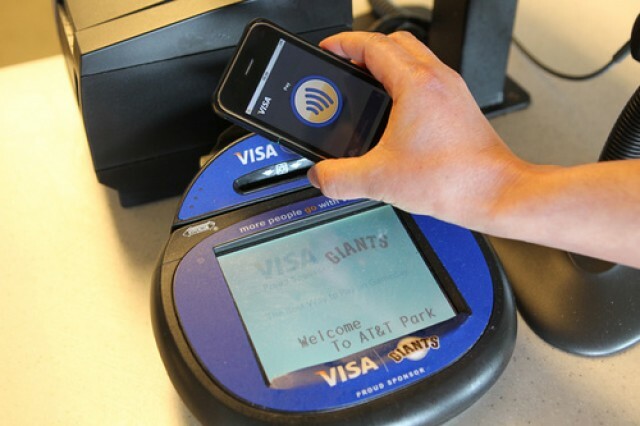 According to a new report from Bernstein Research, NFC technology in the iPhone 5 is unlikely. While it would have been a strong selling-feature for the iPhone 5, common sense would dictates that too few retailers in the US actually have NFC-enabled technology available for it to be a sensible move this soon.